To serve individuals, groups and organizations in need of Canine companionship, while guided with compassion and commitment utilizing uniquely created Service & Therapeutic Programs to fit specific requirements and providing these Services with well-mannered and selectively trained Canine Companions and their Handlers. We provide all phases of training within our business objective. We specialize in Behavioral Modification, Habit Refocusing and Intensive Obedience Training. We also train in a variety of other aspects; Service Companion-ability for Seeing and Hearing impairments, to include Mobility and Advance Seizure Alert. 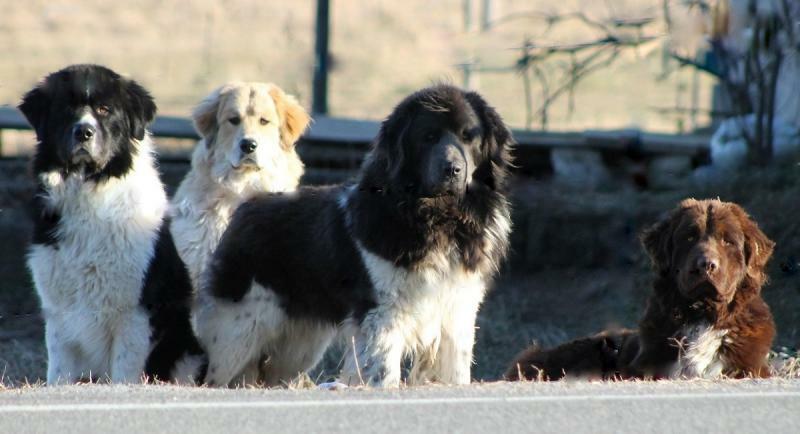 We also train Intruder Deterrence, Protection, Materials/Substance Locating and Recovery Service Canines. We are able to provide a hard hitting K9 for Enforcement duty that is eager to work and ready to fulfill any duties placed before him or her. 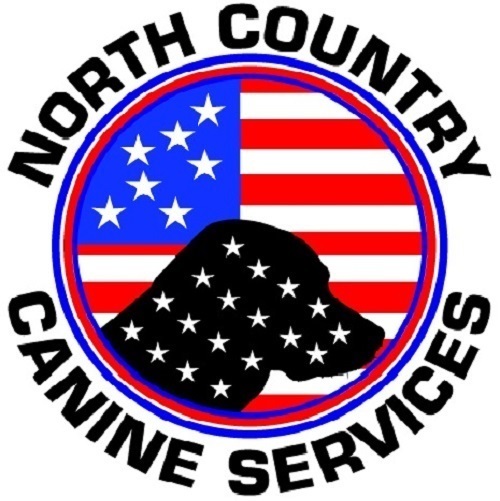 We pride ourselves in producing finely trained Canines for the Rescue Services, which include Cadaver Recovery, Search and Ice/Water Rescue; Natural/Man Made Disaster, Materials Transportation and Orienteering. We not only train the K9/Canine, but the Handler and/or Family Unit to create a versatile and competent Team.